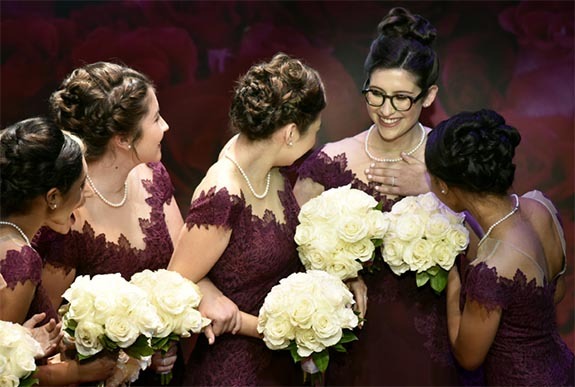 The newly crowned Rose Queen will lead the 130th edition of the Tournament of Roses Parade on New Year’s Day in Pasadena. The parade, which features floral floats, spirited marching bands and high-stepping equestrian units along the 5 1/2 mile route, will be followed by the 105th Rose Bowl game. 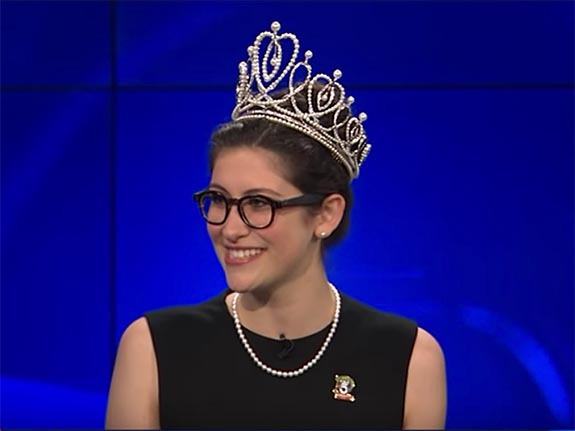 Historically, the Rose Queen’s head adornments have not always been so lavish, according to the Associated Press. In fact, in the early 1900s, the Rose Queens had no crowns. They simply wore hats or garland. 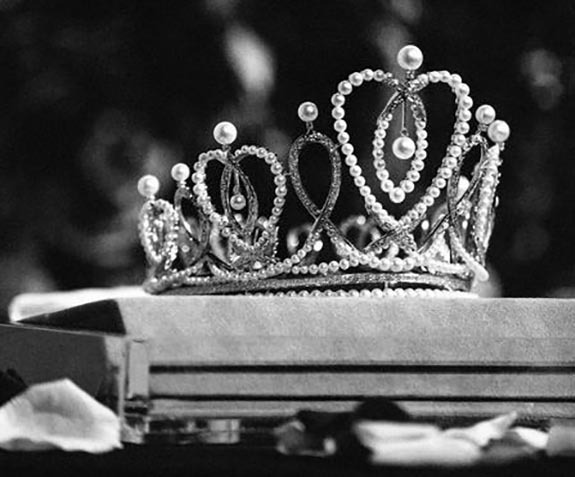 In 1939, a special crown was created for Rose Queen Barbara Dougall to mark the Tournament of Roses’ 50th anniversary. It was reportedly made of crystal rhinestones and featured the tournament’s rose logo. Eventually, tournament officials nixed that version in favor of a more traditional design.